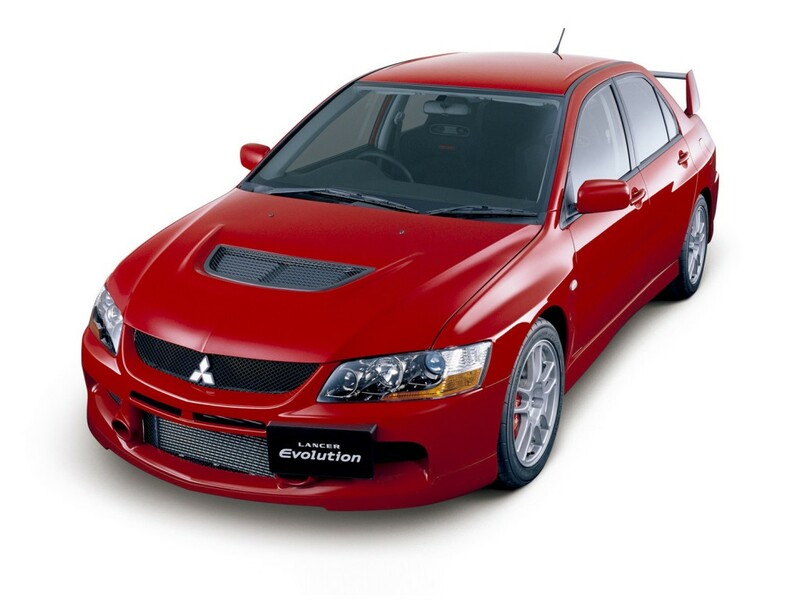 Welcome to the Mitsubishi page on NavigationUpdates.com. Here, you can find the latest reviews, and coupon codes in the top right corner of this website for Mitsubishi Navigation Map Updates for your vehicle. Keeping your navigation system current is critical for maximum performance, safety and fuel economy. HERE (formerly known as NAVTEQ) is always working to ensure your map is accurate and true so you can drive confidently. Nice system but I think it's missing many features of other Navigation and Entertainment systems! Also should be able to update via Disk or by Air Download and of course for free!! !